“Witchcraft has been used throughout history as a tool and ally for people on the fringes of society who will not ever really get justice through the powers that be,” she says. “So they have to exact their own justice.” The Oct. 20 Brett Kavanaugh hex won’t be her first, as she led multiple hexes against Donald Trump last year. 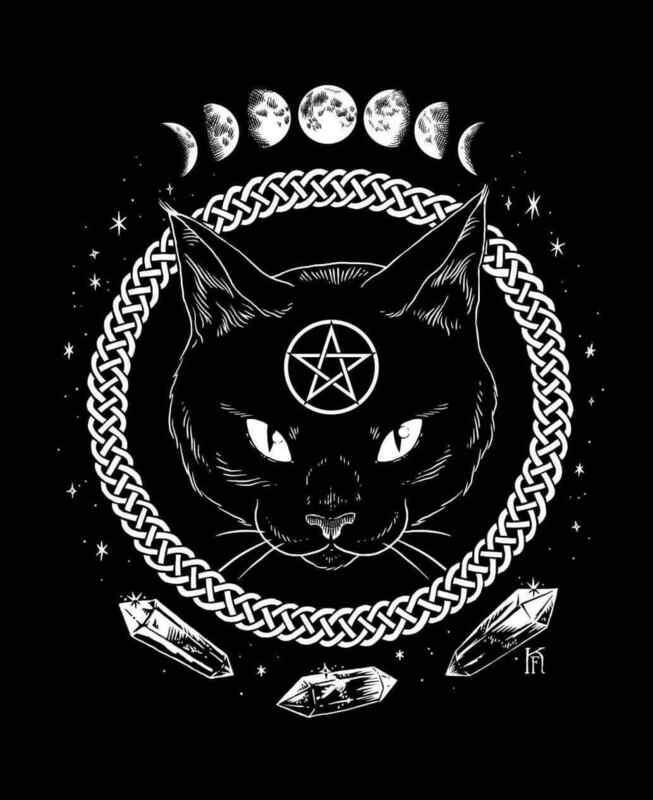 The event will take place at Catland, an occult bookstore outside of Williamsburg. The event currently has more than 1,000 people who say they plan on attending, which could be a problem since the bookstore holds less than 100. Half of the event’s proceeds ($10 tickets are being sold on Eventbrite) will be donated to Planned Parenthood and NYC’s Ali Forney Center, a shelter for homeless LGBTQ youth. What are your thoughts on the Brett Kavanaugh hex? Will you be participating?